Wondering how to dismiss a traffic ticket in Texas? 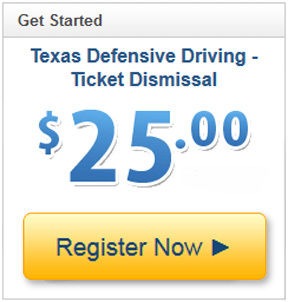 You've already taken the first step - finding the best Texas defensive driving course available! With an expertly-designed traffic school course from I Drive Texas, you'll never need to step foot into a classroom or study when it's inconvenient for you. Our course meets all Texas defensive driving course requirements - right from your computer. See? The eligibility requirements for defensive driving Texas courses are a piece of cake! You'll have your ticket dismissed and/or your insurance reduced in no time at all. Your TEA-approved (CP221) 1SafeDriver online defensive driving Texas course comes with all of the quality and state-required material you'll find in a classroom course, but in a much better and easier format to work within! We've made sure to leave room for any type of schedule to be able to complete our course quickly and easily, from wherever you are. We've put together a course that takes your needs into account first, so that you can work when it's best for you without interference. Whether you need to meet a court requirement quickly, or you wish to leisurely work your way through an insurance reduction, the course will adapt and adjust to work however you want it to. Expert designers and professional instructors have made sure that your course meets your high standards. As the industry leader in defensive driving courses, we've got what it takes to deliver premium quality and results for an affordable price. 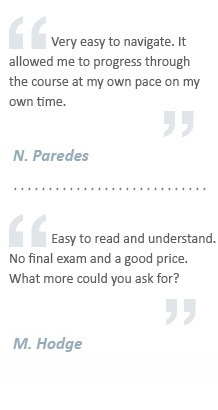 We even promise a money-back guarantee - that's how sure we are that you'll get what you need. Study with the best, and join thousands of satisfied drivers who have dismissed their tickets and saved money from the comfort of home.